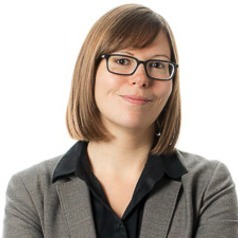 Stefanie Duguay is Assistant Professor of Data and Networked Publics in Concordia’s Department of Communication Studies. Her research focuses on performances of gender and sexual identity through digital media technologies. This has included studies of LGBTQ+ people’s use of social media, dating apps, and platforms for everyday activism. Her research has been published in New Media & Society; Social Media + Society; Information, Communication & Society; Disability & Society; and other international, peer-reviewed journals.